On 19 March, 2009 by Ciara Feely	Comments (1), leave your own! 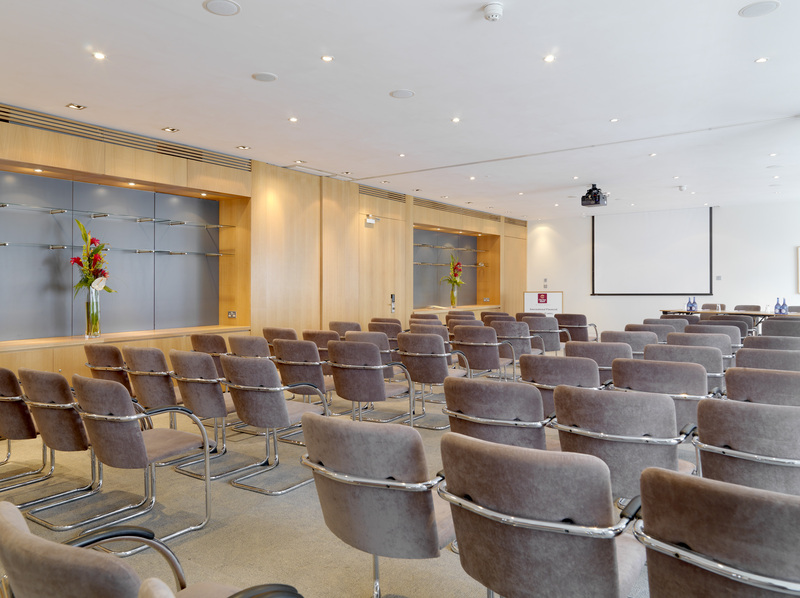 I stayed overnight at the Clarion Hotel recently and had a great experience, it is very much accommodates the business traveller and is a great Conference venue and Meeting hotel in Dublin City Centre. *Personal wake-up call – that was bang on time. • the fact that it has its own car park is a big advantage, I do feel however that signage from the car park to the hotel could be improved as the car park elevator does not lead directly to the hotel lobby. The atmosphere is business like and professional, all staff were attentive to my needs, in particular Joe who escorted me to my car and carried my bags. He has been in the hotel industry for over 10 years and is a true hospitality professional. For me the Columbia room in the basement was my favourite with plenty of space out side the room for tea/coffee facilities. No rooms are far from the restaurant/bar area which makes networking at tea/coffee break time easy to do. Overall there are 10 rooms ranging in size from 4 to 110 theatre style. The Video says it all really. If you are a light sleeper, request an “internal” room, not over looking the Quays as early morning traffic may disturb you. It didn’t wake me up but I am not a light sleeper! I had a great nights sleep, beds and duvets were very comfortable. 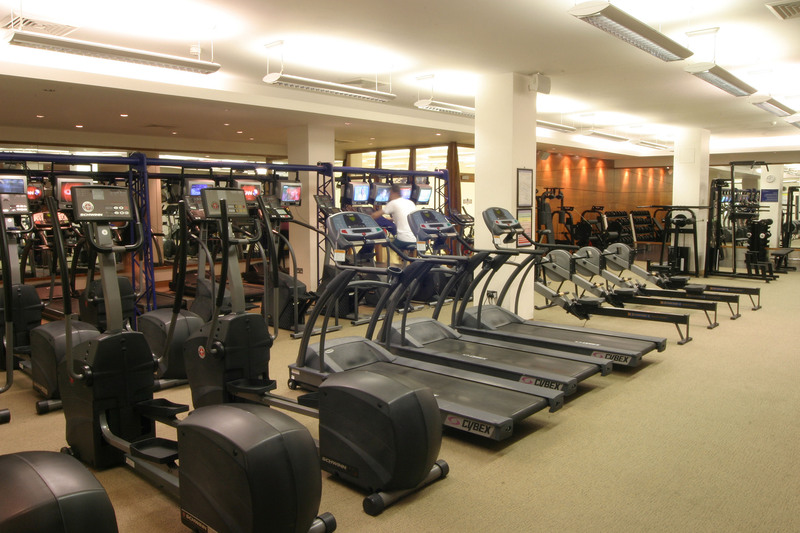 This Dublin City Centre business hotel is well equipped with a large gym and swimming pool and I particularly like the fact that there are exercise classes that guests can join each evening. You can also avail of a choice of newspaper delivered to your door in the morning. Overall I found the hotel to be well thought through for business, conferences, meetings and events and I met a guest who stays there every week so that is always a great reference. Joe was very accommodating and assisted me to my car with my baggage and refused to accept a tip. I very much liked the genuineness of his guest service.